Voorverkoop is gestart op zaterdag 2 februari 2019 om 10:00. 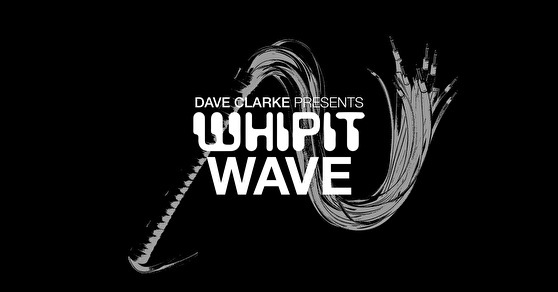 Dave Clarke returns to Melkweg for a special edition of his electro night. Whip It WAVE brings icy live performances and punk electronics to the intimate Upstairs. Ticket sale starts 2 February 10:00, capacity limited.